After 5 years of iPhone users complaining about the lack of Flash support on the iOS platform, today Apple fans can rejoice in a small victory that came in the form of an announcement that Adobe would cease Flash support for the Android platform in future updates. That’s right, if you update to Jelly Bean from Ice Cream Sandwich or any prior versions, no more Android flash support. Now this may not be so bad, as many websites that run on flash have conducted overhauls and begun to use HTML5 to keep mobile compatibility for phones like the iPhone which do not have mobile flash. 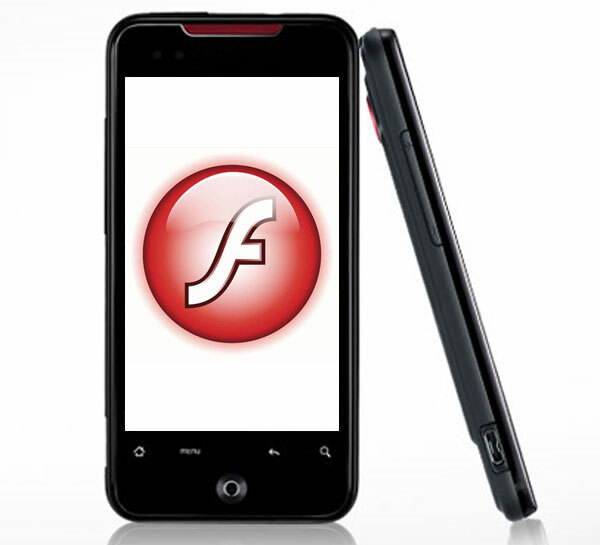 We had known for a while that Adobe was going to slowly start pulling their mobile Flash. Citing wanting to focus their resources towards their desktop Flash. Now that Flash is gone from the Android, and iOS6 is bringing a lot of missed features to the iPhone, the gap between iOS and Android is getting smaller. Android apps made on the Adobe Air Platform that use Flash will still be supported and found on the Android Market however. The move to cut Flash it seems would cut exposure and revenue from Adobe, however since Flash never seemed like it was going to become a universal across mobile platforms, perhaps it’s best to stop while they’re ahead. While this maybe be good for Adobe, it makes for a bad news week for Android, after Apple won a case to halt the sale of the Samsung Galaxy Nexus. Hopefully Jelly Bean will be a big improvement and phone buyers will flock to get it.